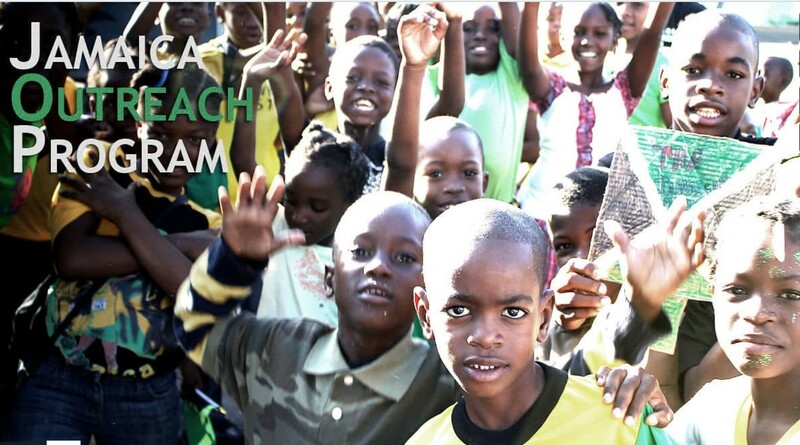 Jamaica Outreach Program’s mission is to help the poor in Jamaica, through sister-parish and other strategic relationships. JOP provides funds, goods and services for health care, food, clothing, housing, community facilities, and education, to improve the lives of the poor in Jamaica without regard to religious affiliation, personal history, gender, age or race. Most importantly it is all done with love and volunteer services. We pride ourselves on keeping our donors and fans up to date on latest JOP news. Check out our current or past newsletters and downloads in our archive. Since the fall of 1997, St. John the Evangelist Church in Naples, FL has been serving the poor of its sister parish, St. Pius X, in Kingston, Jamaica. St. Pius X is located in a desperately poor section of Kingston, where neighborhood residents have little hope for a better life. The St.. Pius X compound now includes an on-site food pantry, medical-dental-optical clinics , and job training center. These facilities are funded by donors to Jamaica Outreach Program (JOP) and make the compound a vibrant gathering place for community outreach to the poor. JOP also supports other schools in poor communities in or near Kingston: St. Benedict the Moore, African Martyrs of Uganda, St. Peter Claver. In 2017 JOP added support for education, health and food programs in the Montego Bay Diocese. We are a Guidestar Exchange Silver Participant. Visit Guidestar’s review of JOP. Learn more about our history here.